highly anticipated dance single, "Who's Your Daddy?" . 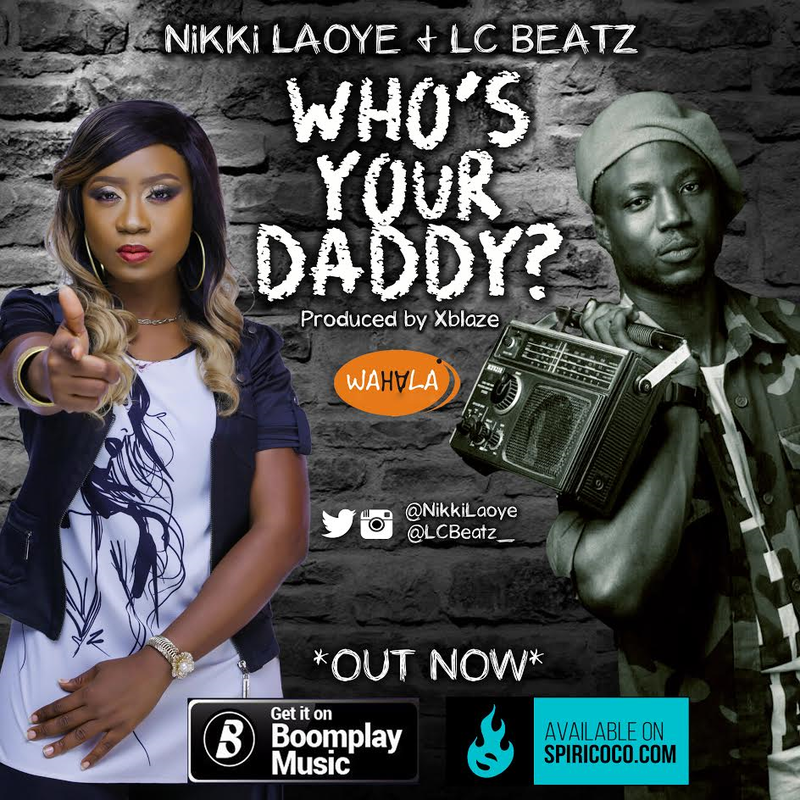 Featuring the talented Indigenous Gospel artist, LC Beatz and produced by her brother/ace music producer, Xblaze, "Who's Your Daddy" is an upbeat praise tune celebrating the greatest Daddy of all - GOD - in a groovy mix of the catchy Nigerian Afro sound & Trap Music, all wrapped up creatively in English and Yoruba language, a popular dialect in Nigeria. More links would be available soon for other online digital stores including iTunes, Music Plus, Spotify etc. 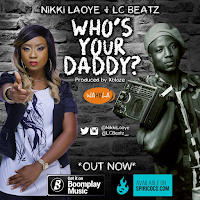 Listen, Stream and Download "Who's Your Daddy?"